Postcard Wizards takes the guesswork out of direct mail marketing. Unlike other companies, we handle your customized campaign from start to finish, taking care of the custom design, printing, and mailing in a process that has yielded proven results time after time. The Postcard Wizards difference lies in the unparalleled precision and accuracy of our campaigns. Using our exclusive consumer information databases, we construct campaigns that target consumers using a wide variety of factors that ensure that your postcards are only being sent to the most relevant and responsive prospects, the people who will maximize your return on investment. When you choose Postcards Wizards, you don’t have to sit around and hope for results eventually. We bring the results to you. 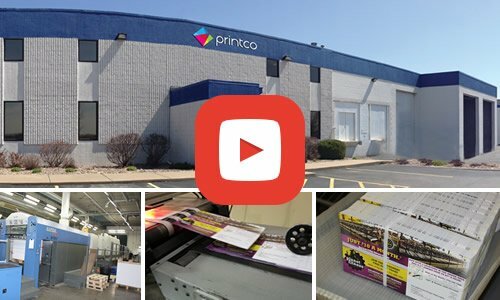 We have worked with companies in an wide variety of fields across the country to develop unique direct mail campaigns, and we track the data, responses, and overall results of each campaign to illustrate precisely the type of high-quality, revenue-generating marketing campaign that we can create for your business. Postcard Wizards also prides itself on exceptional customer service; as a Postcard Wizards client, you will have a personal campaign manager who is available to offer assistance and answer all questions 24/7. Our personable and knowledgeable staff will take the time to get to know your business and provide the one-on-one customer service that yields the best results from each campaign.